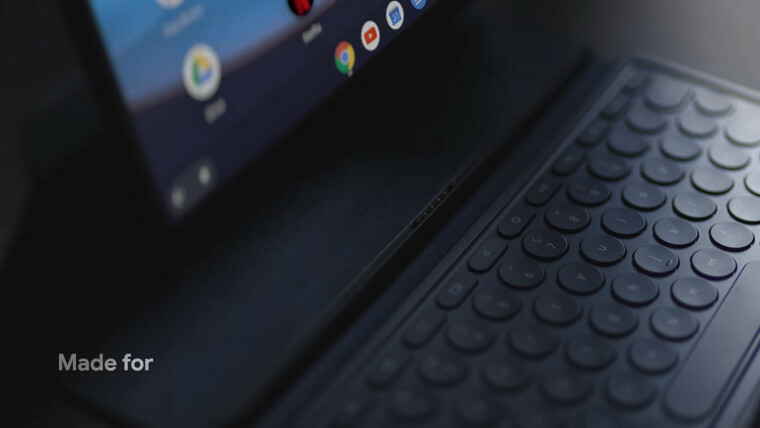 True to the rumours, Google today announced the Pixel Slate, its premium Chrome OS-powered tablet with a 2-in-1 form factor and a detachable keyboard case, like the iPad's Smart Keyboard. There's also a pen for inking support to match the functionality of Microsoft's Surface line. Just like the Surface Pro, the companion keyboard also features a trackpad for more precise selection. The external design of the tablet is more or less what you'd expect of a productivity-focused tablet. There's a high-end 3:2 screen with a pixel density of nearly 300 pixels per inch. There's also a front-facing stereo speakers setup for media consumption, and some AI magic from Google for even better audio quality. 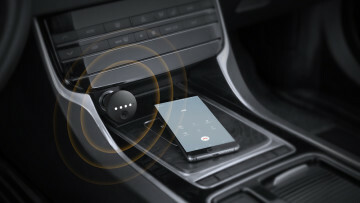 Both the front and rear cameras are 8MP sensors, and both support Google's signature portrait mode technology using just a single sensor. 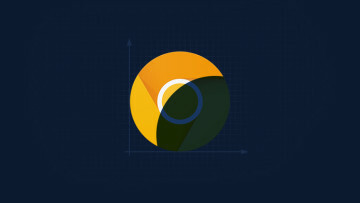 Google has also taken the time to modify Chrome OS' UI to make it work better on a 2-in-1 device, with an emphasis on making touch interactions better, all the while keeping a desktop-like experience for better productivity. 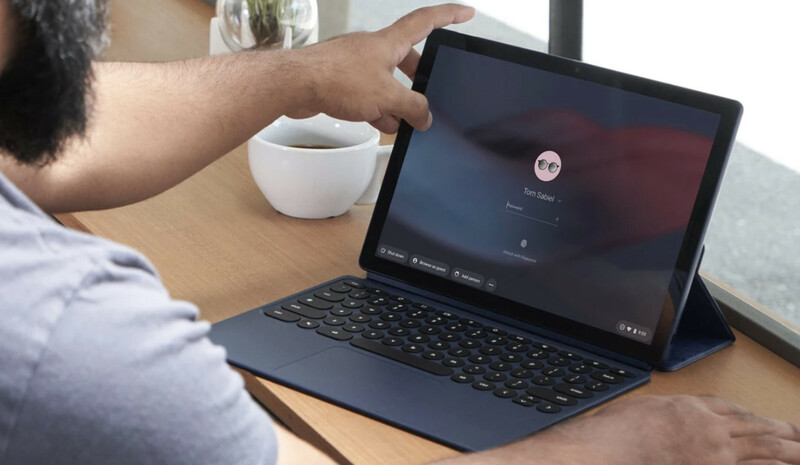 The Pixel Slate Keyboard is also designed to boost productivity, and Google claims the rounded keys on the keyboard are the same as those found on the Pixelbook. The folio case can also be used as a stand for the Slate when you're not typing. Pixel Slate was reported to feature support for dual-booting Windows 10 with Chrome OS, but Google has provided no details regarding that. Being a Chrome OS device, though, it will be able to utilise the millions of Android apps on the Play Store. 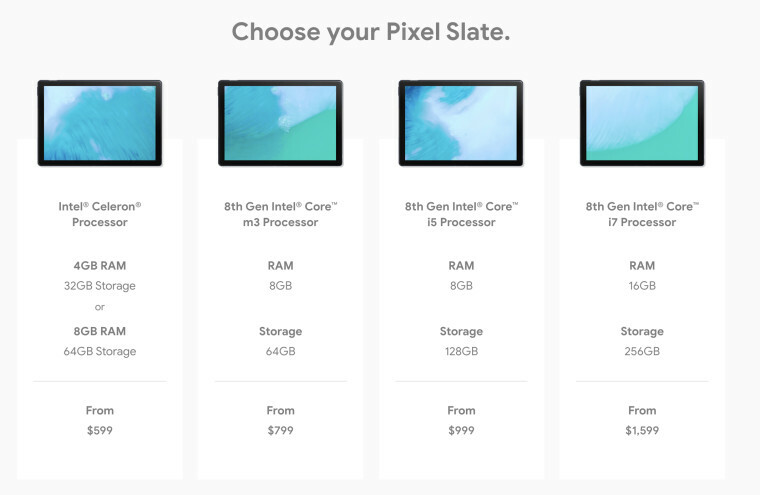 The Pixel Slate is now available for pre-order for a starting price of $599 for the Intel Celeron-powered version with 4GB of RAM and 32GB of storage. The various configurations of the Pixel Slate go up to as much as $1,599 for an 8th Gen Intel Core i7, 16GB of RAM and 256GB of storage. The Pixel Slate Keyboard and accompanying pen, meanwhile, will cost you $199 and $99, respectively. 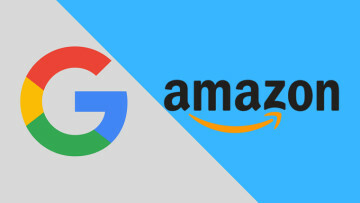 Google is including 3 months of YouTube TV with a purchase, and that should hopefully make the $900 total cost of the starting package a little more palatable.